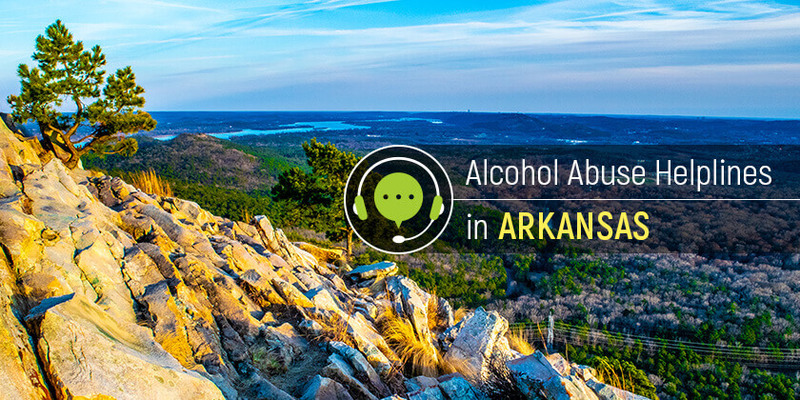 Arkansas residents with alcohol dependence can have another shot at a drug-free life. It all begins with getting the right information and resources. Call these alcohol helplines to get help. Delphi Health Group is a network of alcohol and substance abuse treatment facilities in the United States. The alcohol recovery helpline provides information and resources to people struggling with alcohol addiction. Delphi Health Group provides free alcohol counseling and treatment advice round-the-clock to callers. The group also offers treatment services, which are usually covered by insurance. Call the alcohol helpline at (866)-520-2708 to access to these services. Calls are 100% confidential and toll-free, and representatives are available 24/7/365 to provide these services. National Drug Helpline offers information and resources to people with alcohol drinking problems. Get advice on alcohol detoxification and available treatment options, and receive referrals to reputable treatment programs. Call the national abuse hotline 1-888-633-3239 to speak with a representative. People with alcohol addiction problems can call the Substance Abuse and Mental Health Services Administration (SAMHSA) at the National Helpline number 1-800-662-HELP (4357) to access resources and information regarding alcohol treatment. Representatives also make referrals to alcohol treatment facilities in Arkansas. The alcoholism helpline is available 24 hours a day, 365 days a year in English and Spanish. Call an alcohol hotline today and regain control of life. It’s just a dial away.